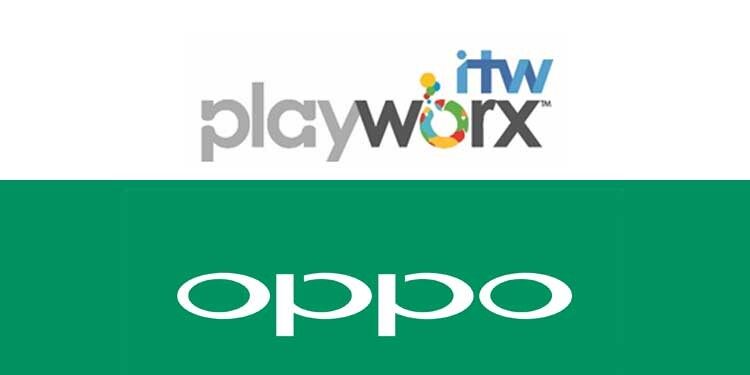 Mumbai : OPPO, a leading global smartphone brand, today announced that it has awarded the mandate to ITW Playworx- an Entertainment, Media & Communicationarm of ITW Consulting Pvt Ltd. to conceptualize and execute aunique marketing campaign forICC World Cup 2019. The campaign will be an ode to the spirit of cricket and seeks to connect with billions of diehard cricket fansto cheer for Team India during this edition of the ICC World Cup 2019 in England & Wales.Slated to kick off in 1stWeek of May, the campaign promises tobe a high-octane, technology driven affair,one which intends to capture the excitement of billionsof fans. ITW Playworx have been roped in topartner for the Indian leg of the campaign and would be responsible for end to end execution in terms of technology creation, generation of video content, designing of promotions and engagement of the campaign across mediums along withhigh powered on-ground activations.